Yeah, not covering the Packers #1 WR probably wasn't the best defensive strategy. Oh, that was beyond Roethlisberger now that I think about it. He went off on the cart. That was Paul Pierce. If that ACL is 'partially torn', he's not going to last the season. When do they play the Vikes? Yea, our friends to the south in Bristol were falling all over themselves this morning, it was nauseous. I heard some clips... Michaels and Collinsworth were ridiculous and disgusting. Talk about ballwashing. Ugh. GO PATRIOTS!! :Patriots! 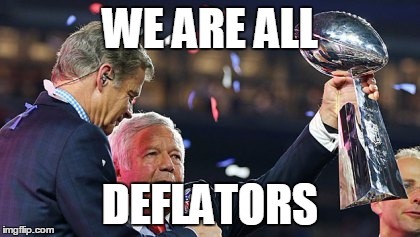 New England is the new TitleTown! I just read a media guy say, it was the greatest comeback of all time, and the best a QB has played in years...Yes I actually heard that said.